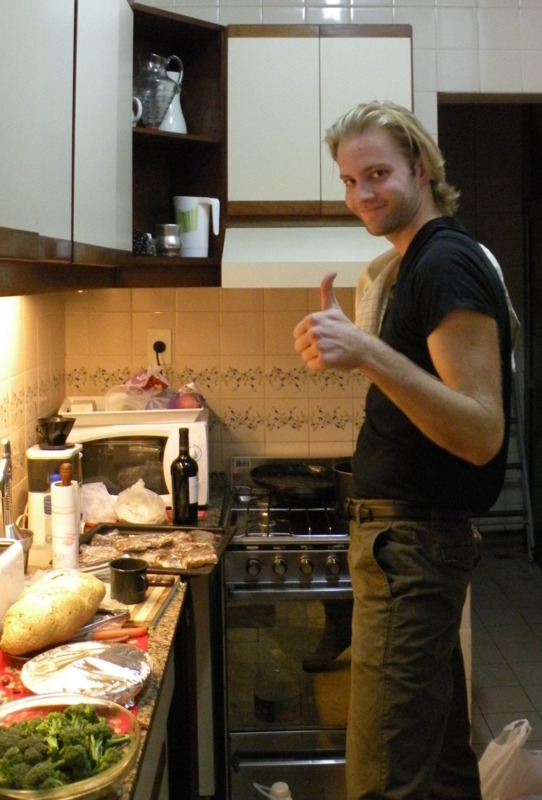 My name is Alex and I am a personal chef in the Los Angeles area. I graduated Pepperdine University in 2009 with a bachelors in Political Science and Philosophy. I have my private pilot's license, captain sailboats and SCUBA dive, but my passion has always been in cooking. Being in the kitchen since I could stand, I have always had a desire to share my love of food with others. I have been a chef professionally for over 5 years now, working for households and clientel of all backgrounds. I have recently returned from Buenos Aires, Argentina, where I opened and ran my own boutique restaurant. My goal is to bring healthy, fresh, and delicious meals directly and stress-free to your home. Everyone deserves to eat great, we will work together to find a solution to cater perfecty to your needs. You can even join me in the kitchen if you would like to learn a few tips.